Chad Phillips is a student at Baker University and an ISA Featured Photo Blogger. 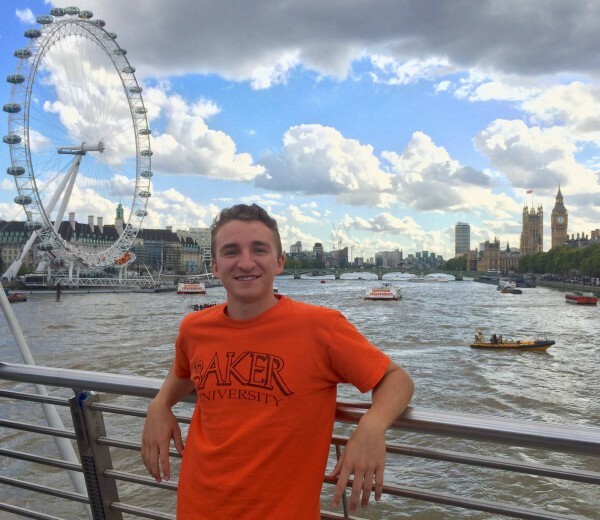 Chad is currently studying abroad with ISA in London, England. I began my study abroad experience in London on September 9, 2015, and I am finally acclimating to the British culture after the first few weeks of living here. I was prepared to encounter the obvious differences between cultures, such as the opposite driving system, the British accent and the new currency, but there are always some things nobody can prepare you for. Below are seven unexpected differences I have noticed so far. If you don’t take a picture with the London Eye and Big Ben, did you really even go to London? The opposite driving system affects more than you imagine. I’ve lost count of how many close calls I’ve had while crossing the street. Just when you think it’s safe to cross, cars zoom in from every unpredictable direction. 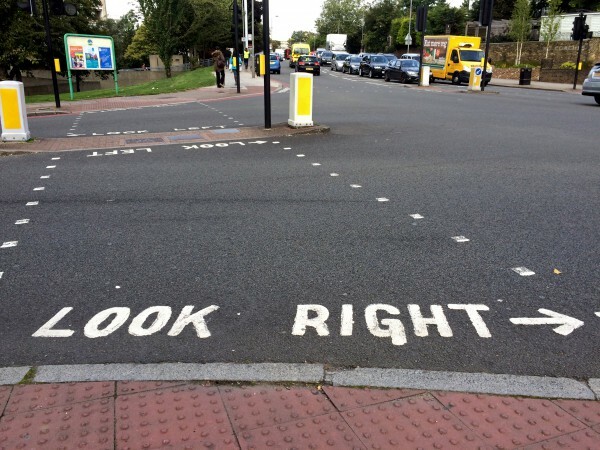 Some crosswalks help you by telling you which way to look, but it can still be confusing if you aren’t paying full attention. Also, people walk on the left side of the sidewalk. During the first few weeks, I always hugged the right side of the sidewalk like I did back home, and I would have awkward encounters with people walking towards me on the left side. Spoiler alert: the American always loses. To avoid these awkward situations, be conscious about walking on the left side of the sidewalk and always look two or three times before crossing the street! The different currency is more than just the exchange rate. This is definitely one of the most annoying differences. 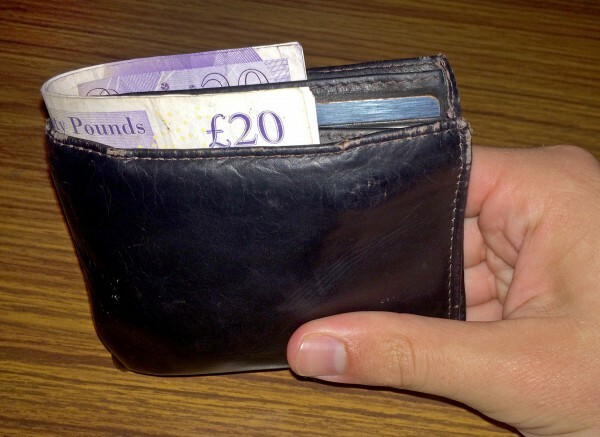 I have a typical-sized wallet, but because the notes are too big for it, they stick out and the edges get crumpled. Also, because £1 and £2 coins are used, which are equivalent to $1.60 and $3.20, respectively, coins are more popular than in America. So, find a new and more comfortable way to carry around your money! 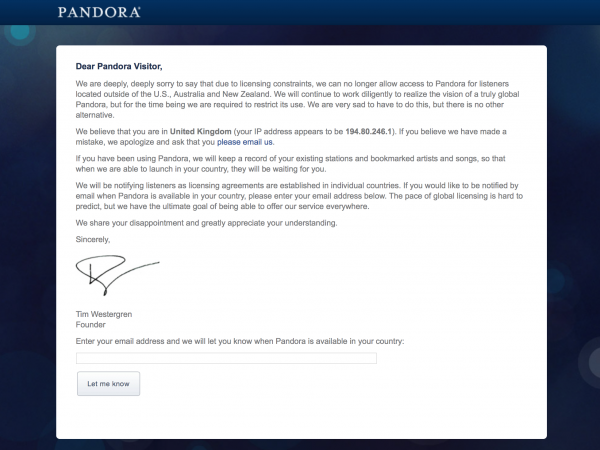 If you like to use Pandora, you’d better find a new source of music. I’ve had to listen to my iTunes music. Because I haven’t updated it in years, I find myself listening to throwbacks from middle school. If you don’t want to take a musical trip down memory lane, find a new way to listen to your favorite music! This may be the most mind-blowing difference I’ve encountered thus far. 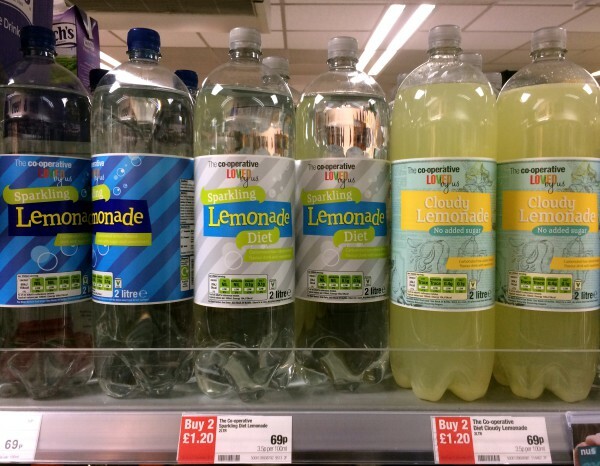 Here in England, you have both clear lemonade and cloudy lemonade. The clear lemonade is essentially Sprite, while the cloudy lemonade tastes like what I’m used to. So, make sure you differentiate between the two if you ever order it! The 24-hour clock is commonly used. I am still adjusting to this one. 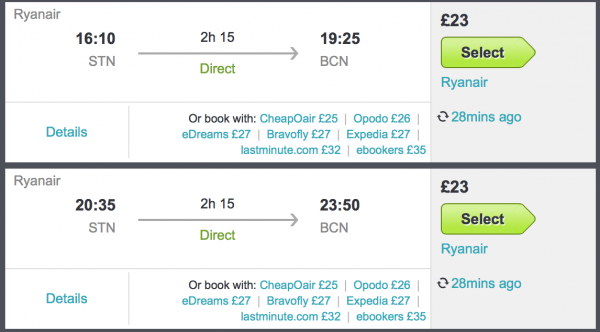 Most people, places, websites, etc., use the 24-hour clock, especially transportation companies. I switched my phone time to the 24-hour clock to get used to it as quickly as possible. Switch the clock before you leave to help ease the transition! I didn’t realize how much tipping is part of American culture until coming here. Because the law here requires that employees are at least paid minimum wage up front, without tips allowing that amount to be reached, tipping is not as big of a deal. At restaurants, you usually won’t even find a spot to write your tip on the receipt. 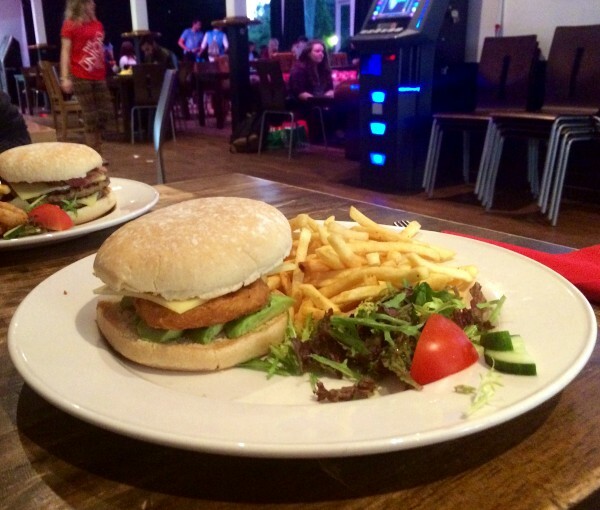 So, don’t feel bad if you don’t give your servers an extra pound or two for their service! 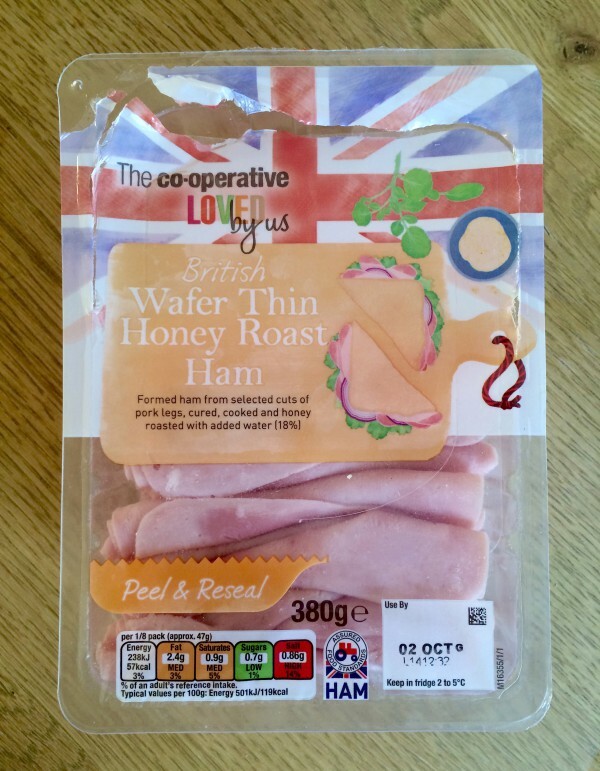 Ham is the most popular meat. In every market I’ve been to, there are dozens of selections of ham to choose from. Other deli meat, such as chicken and turkey, is hard to come by, especially in the smaller markets and grocery stores. And if you do find it, it will likely be much more expensive. Learn to like ham if you don’t already or else you may go hungry! Irish Fairies: Fact or Fiction?